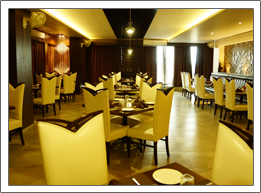 Indulge in exquisitely prepared cuisine in an elegant, relaxing atmosphere in Chandrapur`s favourite restaurants. 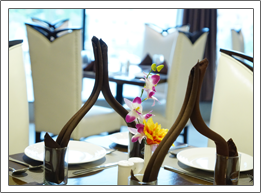 One of Chandrapur`s most popular dining destinations, The ND Hotel , offers you the best dining options serving cuisines from around the world. 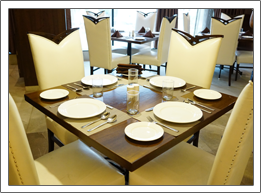 is a multi cuisine family restaurant specializing in Indian, Chinese and Continental food.The ambiance here gels perfectly with our contemporary decor, where you can relax peacefully and enjoy a delightful meal.